SuperNail Acrylic Powder, strong and innovative. 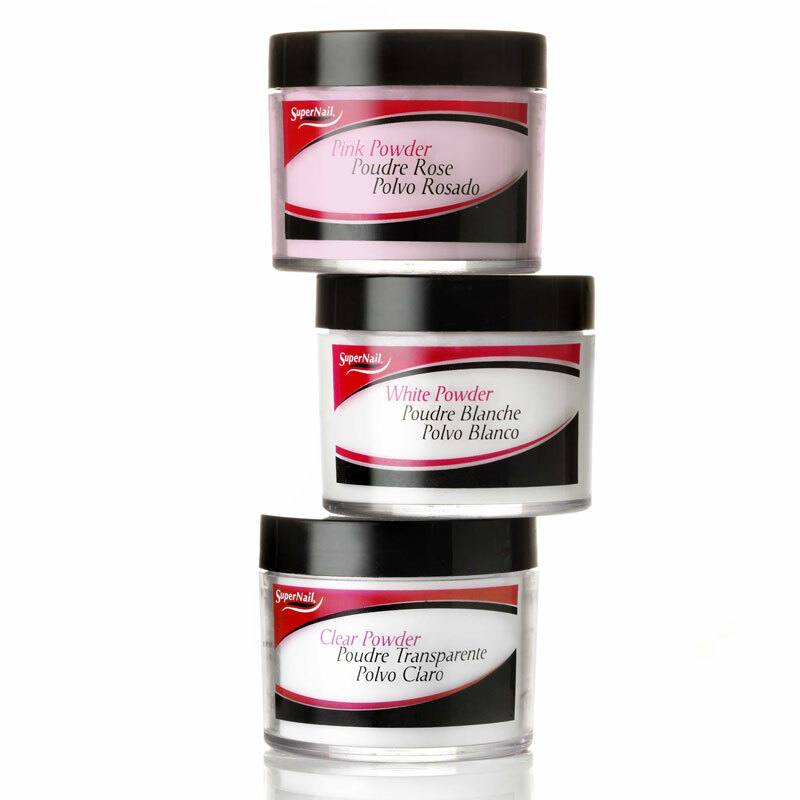 Advanced formula uses pigments, peroxides and high-tech polymers with controlled particle sizes to create our best-performing powder yet. 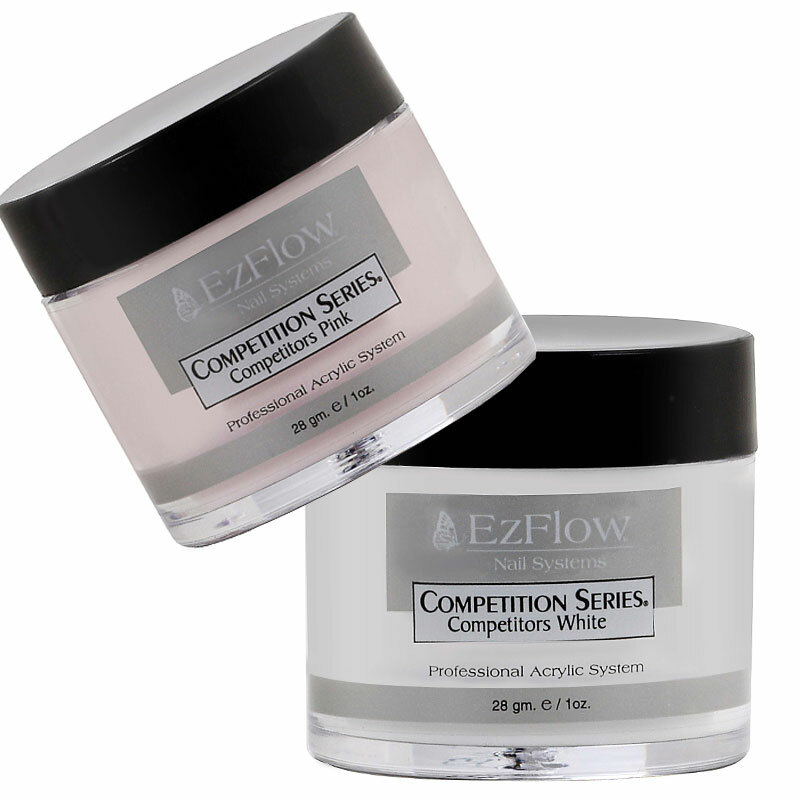 Advanced adhesive properties and exceptional hardness and strength with no crystallization. 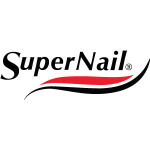 SuperNail extra fine powders create beautiful, brilliant nails every time.